If you travel back in time by just a couple decades, selling a home was simply a matter of cleaning it and putting it up for sale. But times have changed. Given the competitive nature of the Vancouver real estate market, sellers have turned to new strategies in order to sell their homes at top dollar. These strategies can be executed and directed by a top Vancouver real estate agent from our REMAX Vancouver team. When we look at today’s selling strategies for Vancouver real estate and even East Vancouver real estate, staging is highly effective. 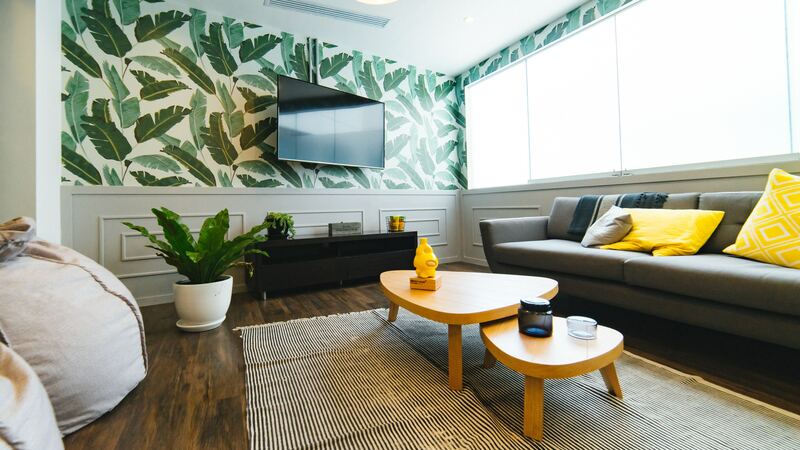 Professional staging is a service in which a professional stager uses things like art, painting and rental furniture to make a home more appealing to those attending open houses in Vancouver. These services are useful in all areas of the Vancouver real estate market and even the East Vancouver real estate market. Homeowners are often advised to hire a stager because it’s easier for an outsider to imagine the space’s potential based on their unique perspective. By hiring a top realtor in Vancouver from the Paul Eviston team, you’ll gain access to top staging professionals who help people sell their Vancouver homes for sale at top dollar. Staging prices vary per market and are also based on things like the size of your home and varying room requirements. When it comes to Vancouver real estate, a stager consultation could cost $500 or less. Many online sources cite that full staging could cost up to one per cent of the purchase price per month. However, these numbers should be taken with a grain of salt since stagers offer different prices for servicing Vancouver homes for sale. Curious to know more? Get in touch with us by calling 604-737-8865 and we’ll be happy to answer your questions. Can I sell my home at a higher price with staging? One of the first questions Vancouver real estate owners have is whether or not hiring a stager pays off. Generally speaking, the answer is yes. According to the Consumers’ Guide to Real Estate Staging, staged homes went off the market in an average of just 23 days. On the other hand, unstaged homes stayed on the market for at least 143 days on average. At Paul Eviston you can get a top realtor in Vancouver who can connect you with the best stagers and other talented professionals in the Vancouver real estate market. Providing a stager that wows visitors at your first open house in Vancouver is just one of the helpful strategies that we use to streamline your selling process so you get optimal results. We’re also connected to other industry experts like cleaners and painters to get your home market ready. Contact Paul Eviston, a REMAX Select Properties Vancouver Realtor along with our friendly realty team to learn about how we can best help you find your first home. Our Kerrisdale team specializes in East Vancouver and Westside real estate including houses for sale Commercial Drive, Hastings Sunrise, Mt Pleasant, Shaughnessy, Cambie village and Point Grey neighbourhoods.